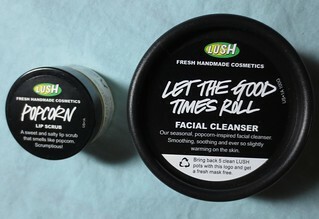 Beyond Blush: Lush Let the Good Times Roll is Back! 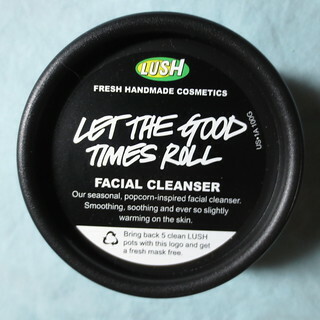 Lush Let the Good Times Roll is Back! "Back by popular demand:This best-seller was a holiday product that’s now a permanent part of our cleansers range – thanks to its legions of fans! 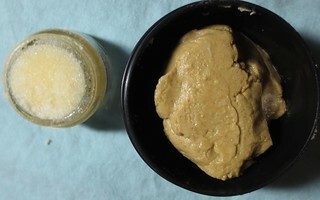 Lush also has their Popcorn Lip Scrub* ($9.95 CAD), which has a similar scent to Let the Good Times Roll. 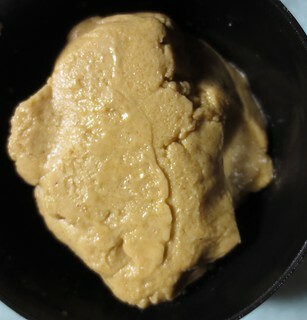 I also used Popcorn last year, and I actually finished off my pot of it. Well, it's back in my life again, and just in time for the colder seasons! I always find that my lips get dry and can be prone to peeling in the Fall and Winter months, so a good lip scrub is a must have in my books.